PLAY AD-FREE NOW 50% OFF! To celebrate our new emulator we’ve cut the ad-free play upgrade in half! Play all SEGA Forever games ad-free for the lowest price ever! – Overcome your ultimate nemesis – the Dark Harrier! – Before defeating the 12th and final boss, the player must fight and defeat all the previous bosses in a row. Now that’s a challenge! 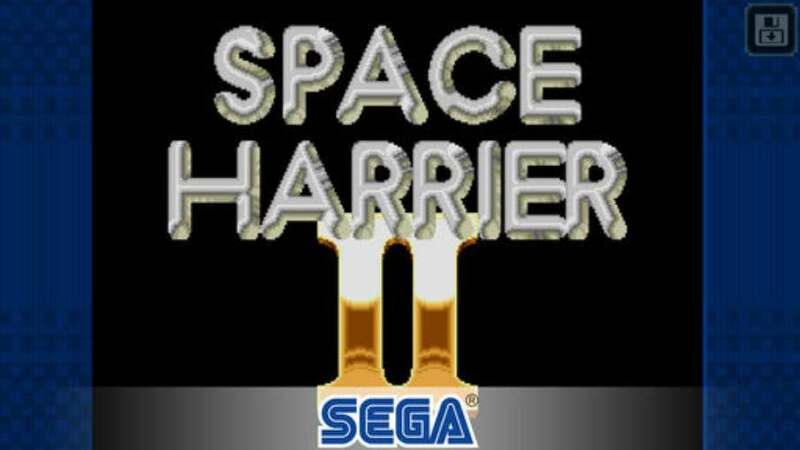 – The original design for Space Harrier had our hero, Harrier, flying a jet! Find out more at Apple.